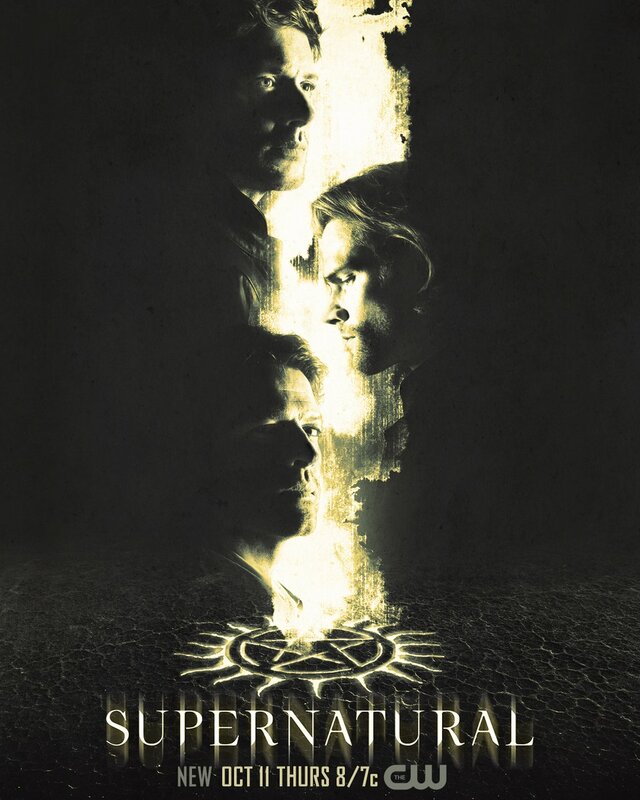 The CW has released the promo for Supernatural episode 14.09, titled “The Spear,” teasing the return of DJ Qualls’ Garth and Michael in a new vessel. Check out the promo below and catch the episode on December 13! 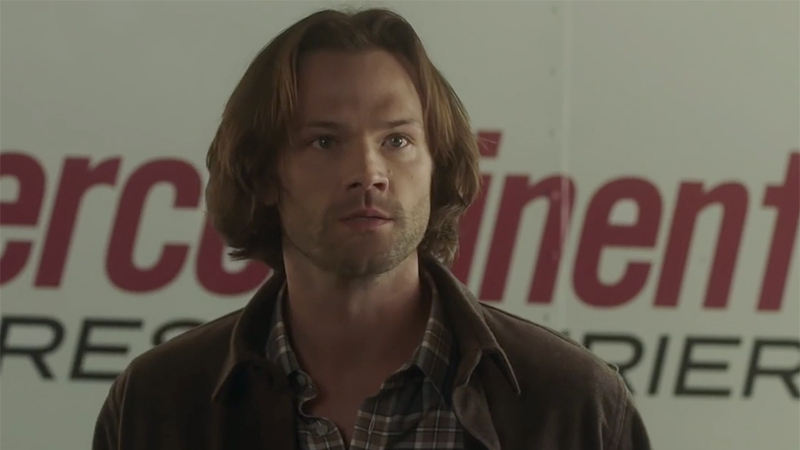 The post Supernatural 14.09 Promo: The Spear appeared first on ComingSoon.net.